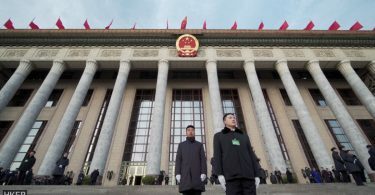 Journalists from Hong Kong Free Press and other digital media outlets will not be allowed to access and report from this Sunday’s small-circle leadership election, after the High Court refused to order the government to lift its ban. 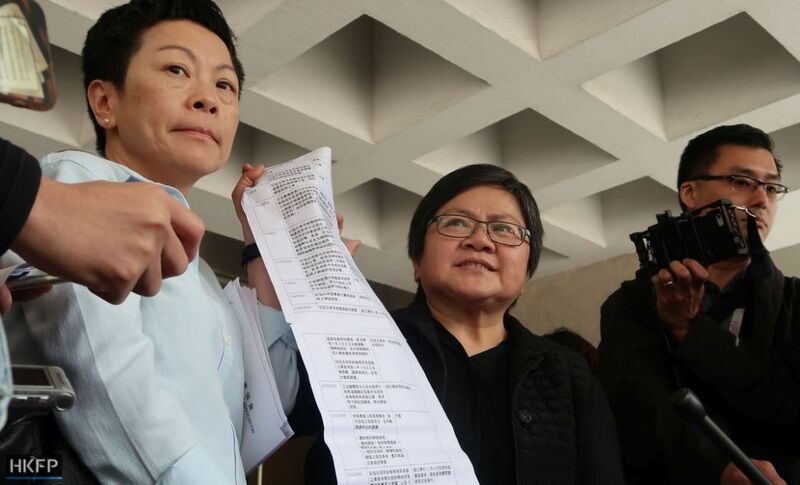 The Hong Kong Journalists Association (HKJA) submitted the request on Thursday along with a judicial review challenge over the government’s treatment of online news media. On Friday, the court said HKJA failed to justify the need for an order telling the government to give access to some online news outlets on the election day. However, the court agreed to hear HKJA’s judicial review challenge over the constitutionality of the government’s ban at a later date. 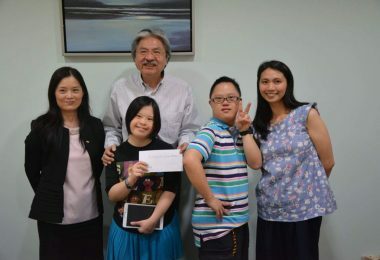 HKJA’s Shirley Yam and Sham Yee-lan. 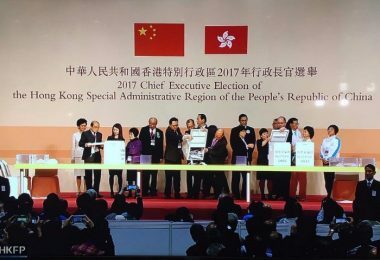 Photo: Ellie Ng/HKFP. 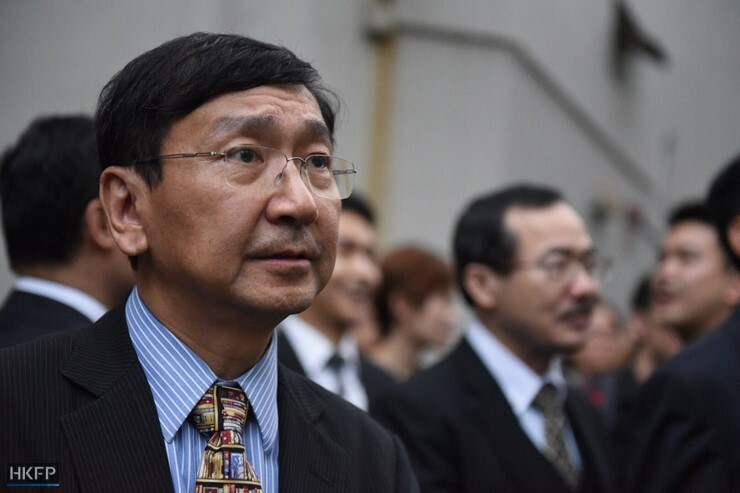 “In general, the court does not tell the administrative body what to do, or make a decision for it,” Judge Godfrey Lam Wan-ho said. HKJA took up the case on behalf of 26 of its full members, who are full-time employees of 10 digital media outlets. They included reporters of Hong Kong Free Press. One of the key issues was whether HKJA was representative of all online-only journalists. HKJA’s lawyer, Senior Counsel and University of Hong Kong law professor Johannes Chan, said it was sufficiently representative and credible. 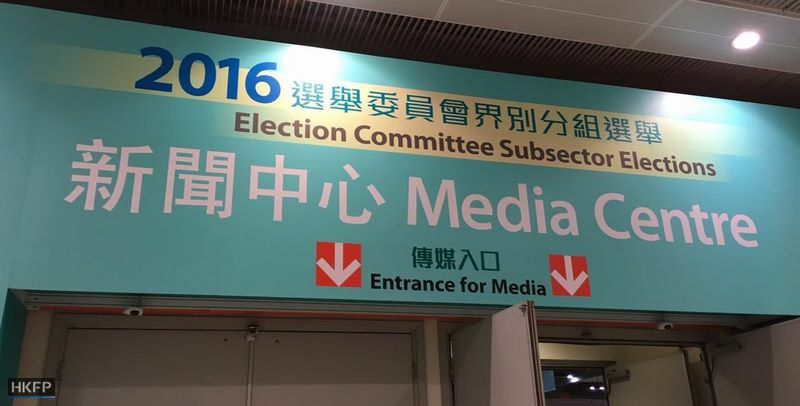 But Judge Lam said that HKJA was not the only media accreditation body in the city. 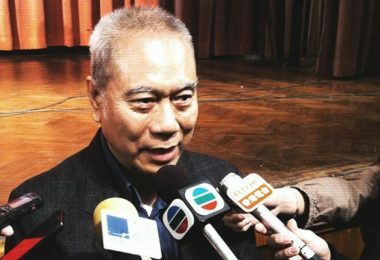 Further, he said, HKJA’s application was effectively asking the court to decide for the government the criteria of media accreditation, which the court is reluctant to do. Johannes Chan. Photo: Catherine Lai/HKFP. In addition, Chan argued that the bar would “significantly compromise” the work of the reporters. The government told HKFP earlier that reporters will still be able to obtain election information, even if they cannot access the press area. In response, Chan gave an example that microphone stands will only be provided in the press areas for candidates and electors to answer reporters’ questions. Reporters excluded from the press areas would not be able to interview or film these figures, unless the interviewees also went to the public area. “There is no substitute for being there in person and being able to ask questions of the candidates. 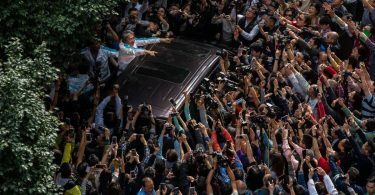 The announcement of the election results is also the most critical and crucial moment from the news perspective,” Chan said. However, Judge Lam said the public interest was not strong enough to justify a mandatory order. It said the interest involved was not one of press freedom. He added that there may be security risks and disruption to the order of the election, if online-only journalists are given access. He made the decision despite Chan’s argument during the hearing that online journalists should not be treated as protesters. During the hearing, the judge asked Chan if there would be a chance that online reporters without HKJA’s full membership might file judicial reviews on the basis that the court order – if granted – was discriminatory. “I am going to have many people line up and knock on my door this weekend,” Judge Lam said, referring to self-proclaimed online journalists who may also want full access following a court decision. Chan replied that the risk would be minimal. But counsel for the government argued that HKJA’s proposal has already been met with criticism. 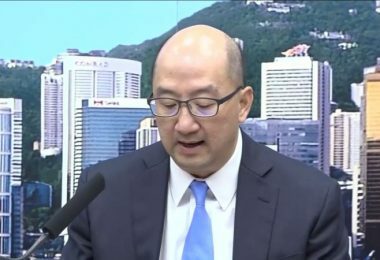 He cited a supporter of online outlet Passion Times – the media arm of localist party Civic Passion – who said HKJA’s proposal was unfair. Passion Times is not an HKJA member. Digital media outlets have long been barred from accessing government press releases and press conferences, and are unable to ask questions of officials. 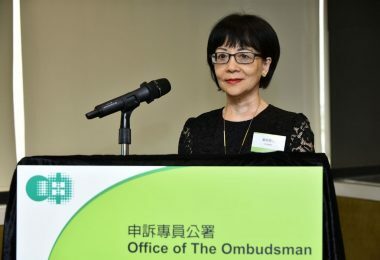 The government’s policy is at odds with a wealth of criticism from local and international media watchdogs, and a decision by the Ombudsman in December, which ruled that the government should review its policy. 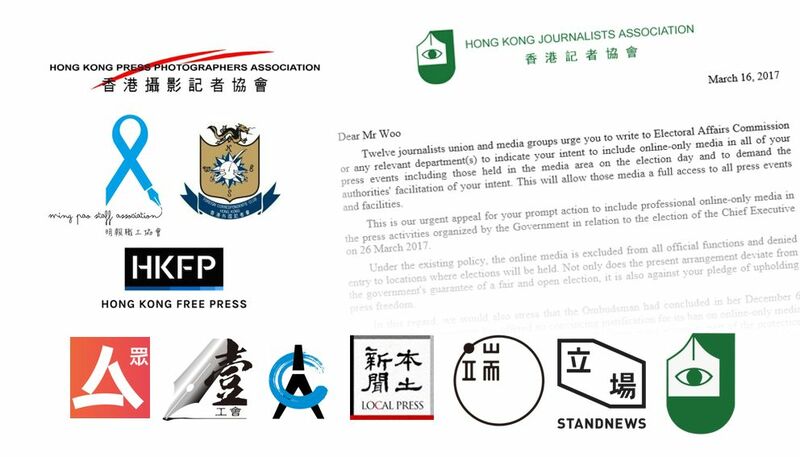 Last week, HKFP, along with 11 other media groups and journalist unions, wrote to the three chief executive candidates asking them to urge the authorities to give digital media outlets full access to government events and facilities during the election day on Sunday. Leadership candidate and ex-judge Woo Kwok-hing wrote to the Electoral Affairs Commission, asking them to relax access for digital media outlets. His request was rejected on the ground that the ban is under review. 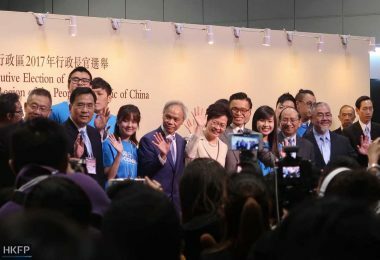 Two other candidates – former chief secretary Carrie Lam and ex-finance chief John Tsang – also spoke out against the media ban.